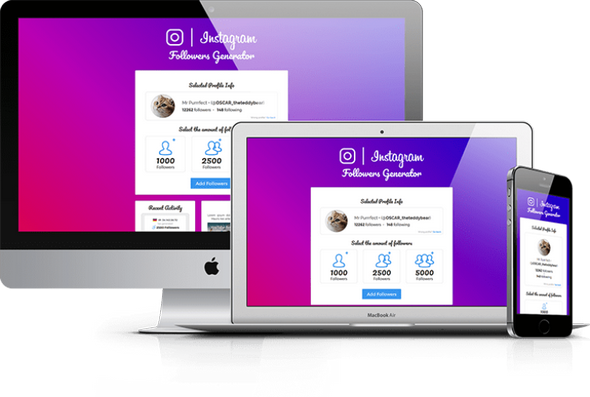 3 items tagged "Landing Page"
Meet our second landing page for the always popular IG followers niche. 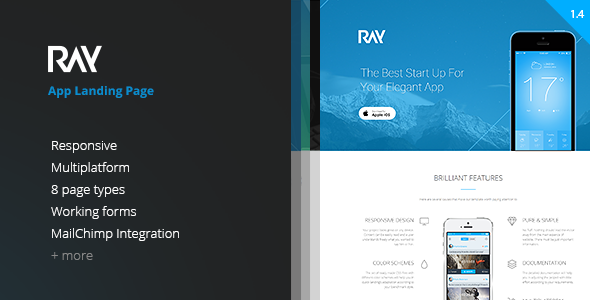 Perfectly designed to match the IG niche with included 100% responsive support, this landing page will make sure to squeeze maximum conversions from both your desktop and mobile traffic. There are 3 different color versions included, so you can pick the one you like the most and start your campaign in no time.